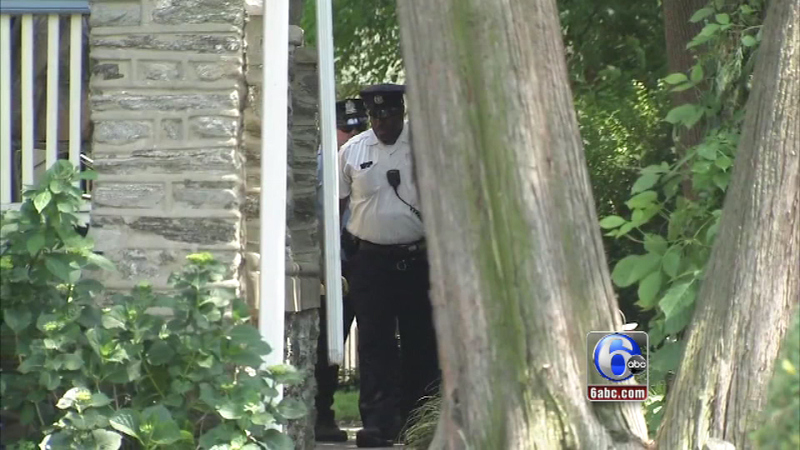 Police are investigating the death of a 1-year-old child in Northeast Philadelphia. 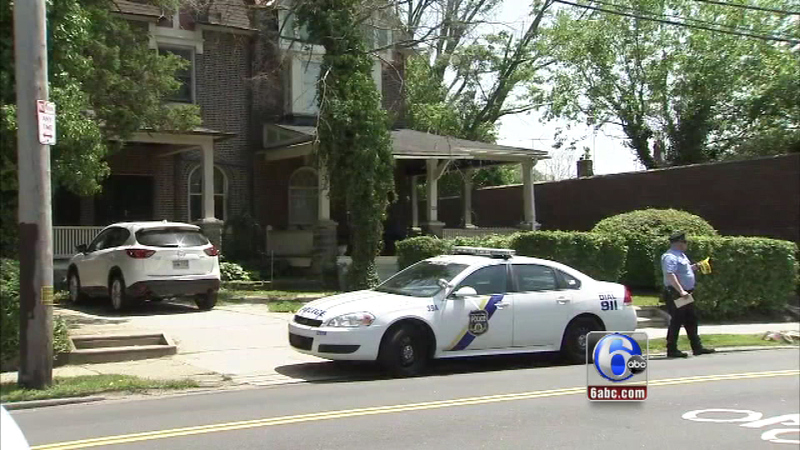 RHAWNHURST (WPVI) -- Police are investigating the death of a 1-year-old child in Northeast Philadelphia. 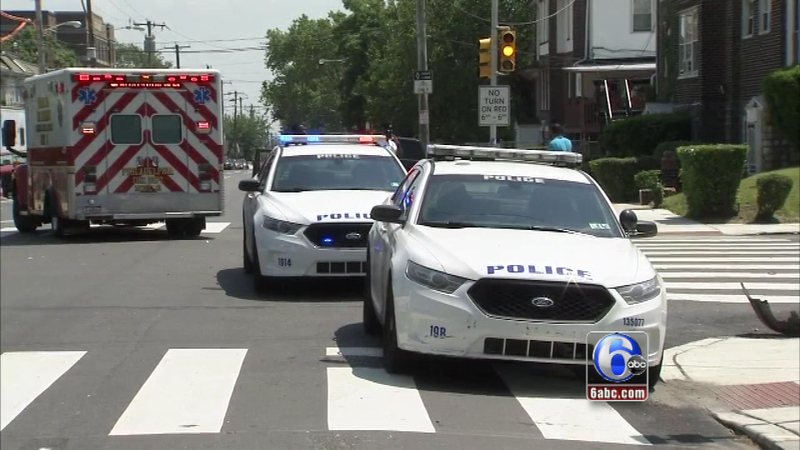 Officers were called around 8 a.m. Saturday to the 2000 block of Glendale Avenue in the city's Rhawnhurst section. When they arrived they were told the child became unresponsive while eating, and died a few moments later. At this time, police say there is nothing indicating that the circumstances surrounding the death are suspicious. However, an autopsy will be performed.